Chicago is the third most populous city in the United States. Chicago is known as the Second City, the Windy City or the City of Big Shoulders. 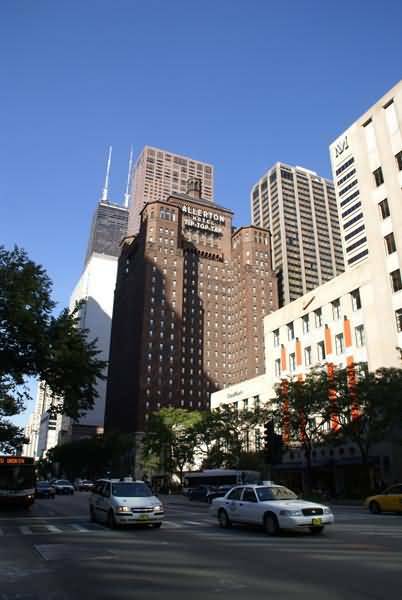 The three tallest buildings are the Sears Tower, the Aon Center and the John Hancock Center. VIEW: More images from the category Chicago, Illinois, USA or taken at the same location or around the same time .